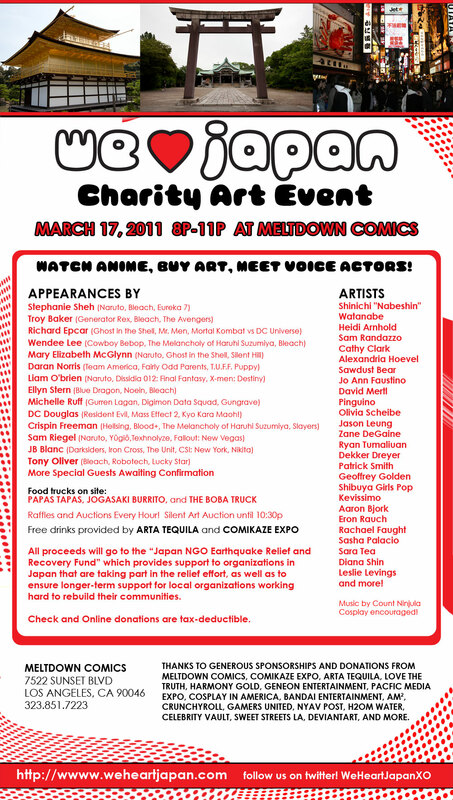 Join the ASCTD Crew March 17 with We Heart Japan. They are putting up a great charity event to help those in need in Japan. Krook Martinez is donating one of his favorite pieces to the event. Posted on March 16, 2011 by Mick Patel.